This St. Patrick's Day, bond with your child over some delicious potato pancakes. 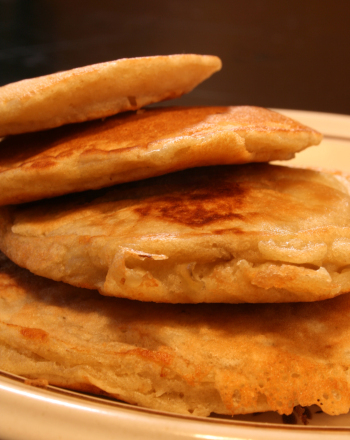 The best part about these pancakes is that they'll work for any meal of the Irish holiday. 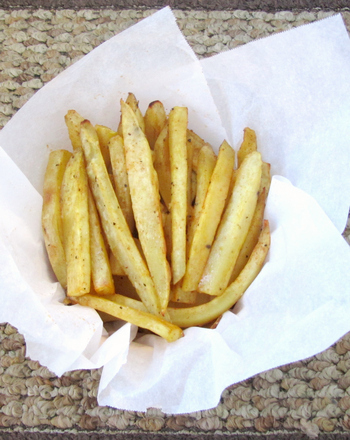 Grab a potato and get cooking! Ask your child to thoroughly wash her hands with warm water and soap. 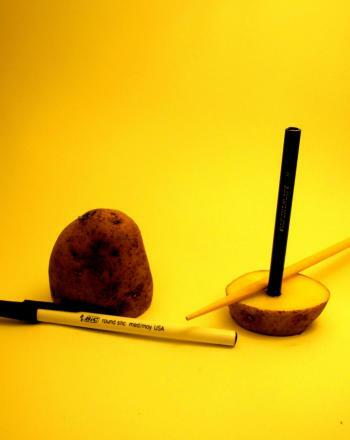 Help her to rinse off the potato under warm water to wash away any dirt. Ask her place the bowl out on a clean, flat surface. Help your child place the grater inside of the bowl. Then, show her how to grate the potato into the bowl. 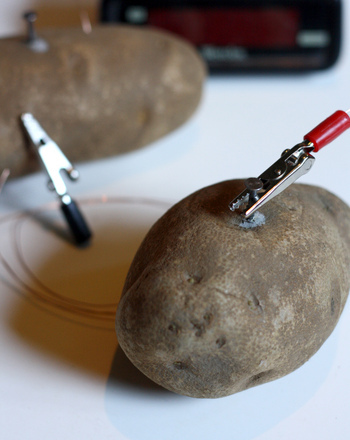 Take over duties when the potato get very small so your child doesn't accidentally hurt herself. Encourage your child to place the grater into the sink. Next, help your child combine the all-purpose flour, granulated sugar, baking powder and salt into the bowl. 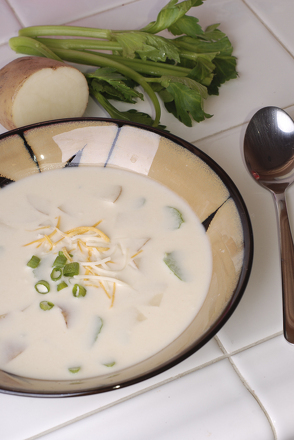 Using the spoon, have her toss the dry ingredients with the potato pieces to coat them. Help her pour the milk and unsalted butter into the bowl as well. Next, have your child crack the egg into the bowl. Be sure to help her make sure no shell pieces get into the batter. 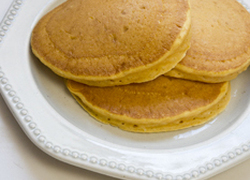 Using the spoon, help your child mix all of the ingredients together to form the pancake batter. Next, have her place the skillet onto the stove. Show her how to preheat the skillet to medium heat. Have your child add a small amount of oil to the skillet and spread it around. Then, help your child very carefully spoon some batter into the heated pan using the ice cream scoop. Ask your child to help you watch the pancake until bubbles begin to break the surface. Show your child how to flip the pancake using the turner. Cook for an additional 1-2 minutes, or until golden brown. Help your child very carefully transfer the pancake to a plate using the turner. 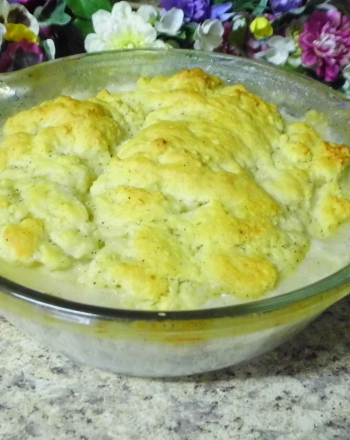 Finally, help her repeat steps 15-19 until all of the batter has been used. 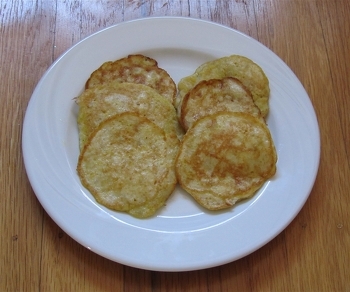 Enjoy your delicious potato pancakes as you discuss The history of St. Patricks Day. 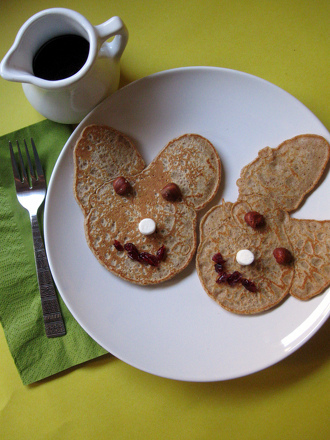 Your kid will love making these cute and festive Easter bunny pancakes. This Easter, turn a holiday breakfast into a delicious measurement activity! 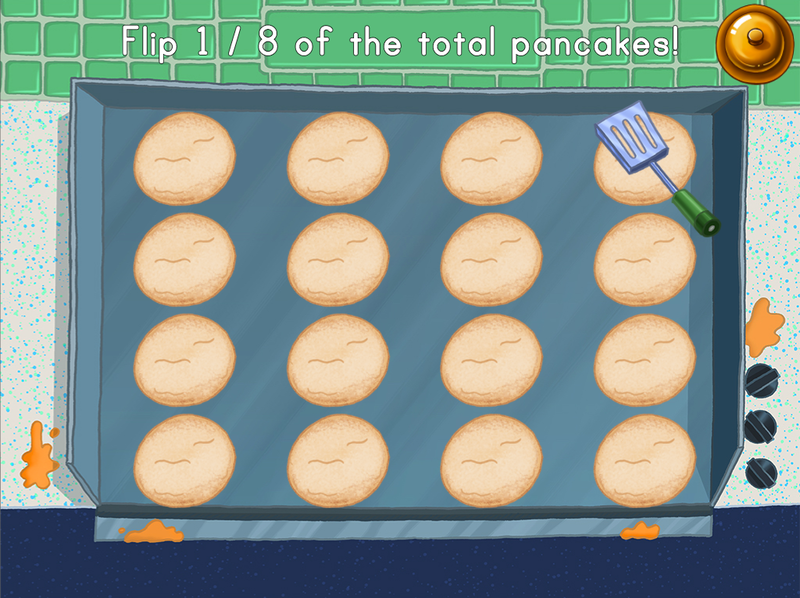 Kids flip pancakes to represent fractions in this fun-filled diner game. 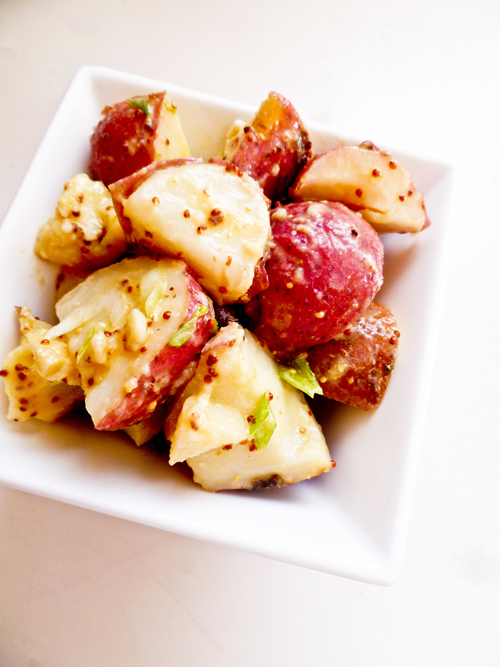 Instead of loading up on mayonnaise based potato salad, your child can whip up something healthier: German potato salad! 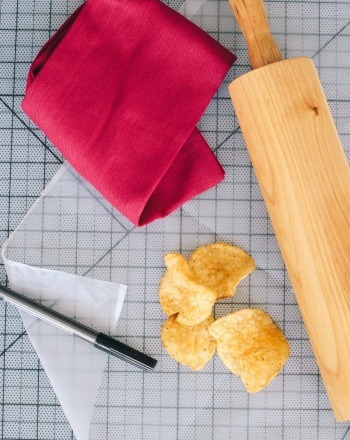 How greasy are your potato chips? Students will use a reliable method to quantify greasiness and compare different brands in this great science fair project. 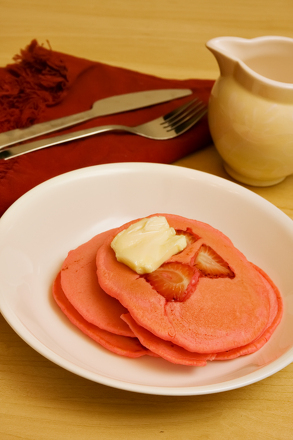 You won't miss the gluten in these pancakes! These delicious and nutritious flap jacks will make a fabulous addition to any breakfast table, gluten free or not!